Currently on a break from Private Practice. 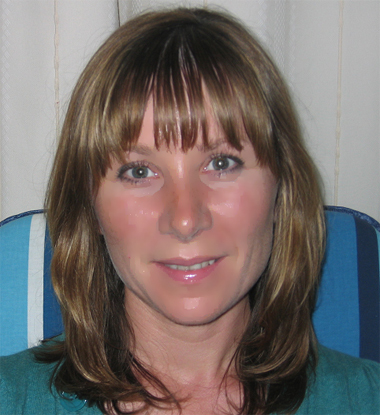 Sarah Rush is a qualified Play Therapist with Filial Play Therapy Training. With a background in Montessori Teaching, Psychology and Family Support Services, Sarah brings a broad range of experience to her clinical play therapy work. Sarah has used Play Therapy in Family Support Services, primary school settings and in private clinic based practice. She has extensive experience using Play Therapy and Filial Play Therapy to help children and families with a range of difficulties including adoption issues, foster care, childhood anxiety and parental separation issues. Sarah’s practice is about Early Intervention so that each child is supported to reach his or her potential. She is interested in promoting child-led play as a tool to strengthen parent-child bonds.